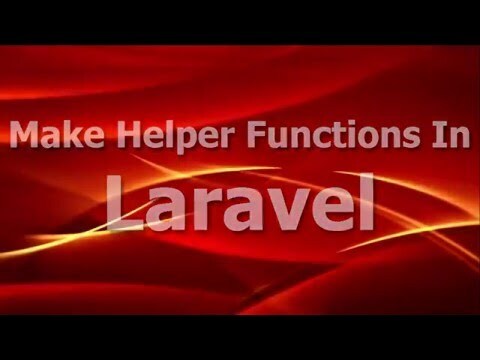 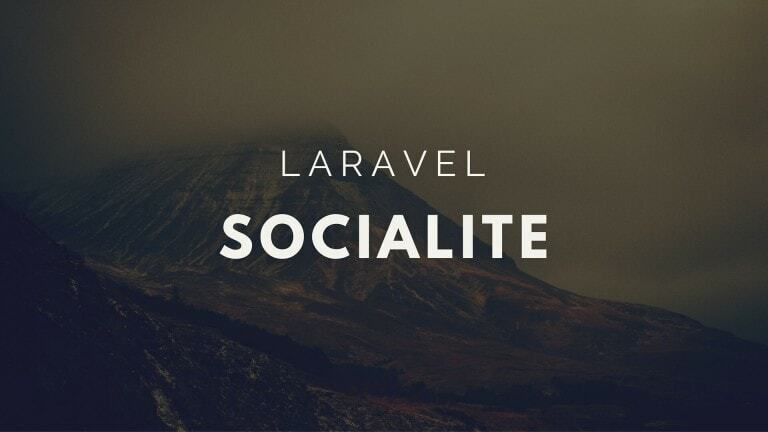 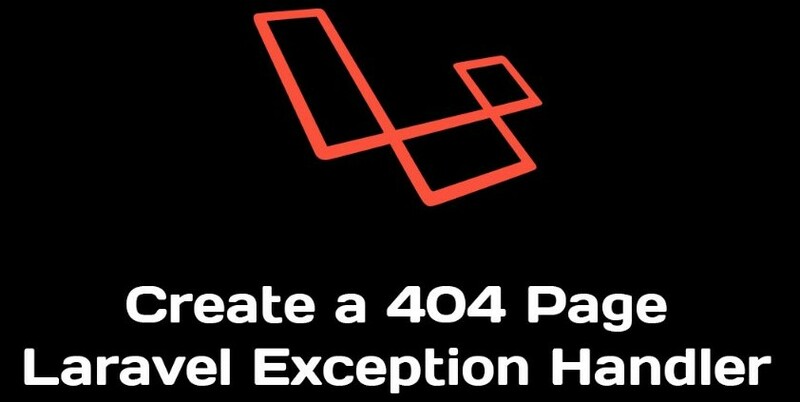 First time when i installed my laravel 5.2 application on server which is shared hosting then i did not get any error message only i got blank page. 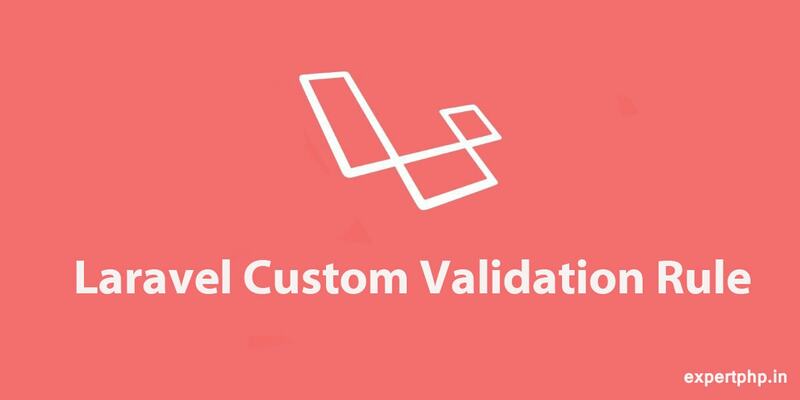 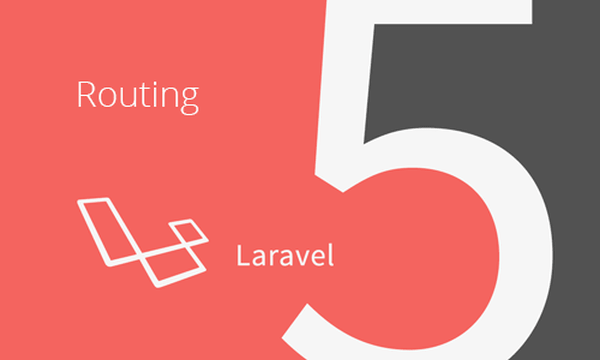 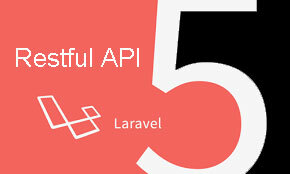 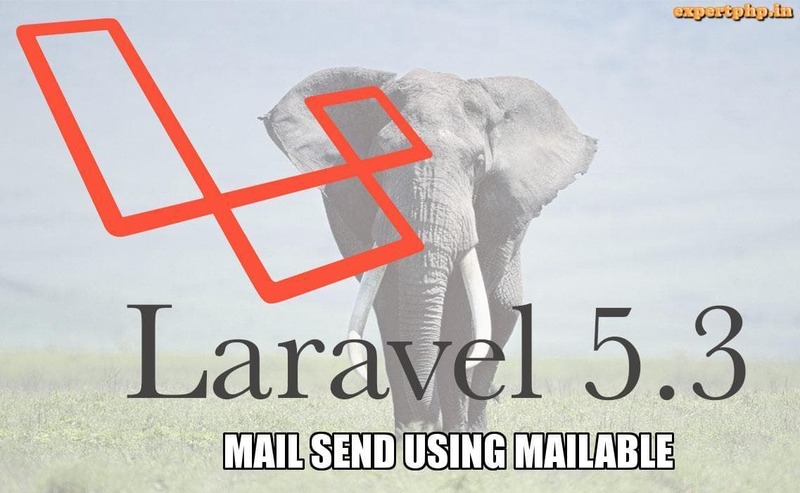 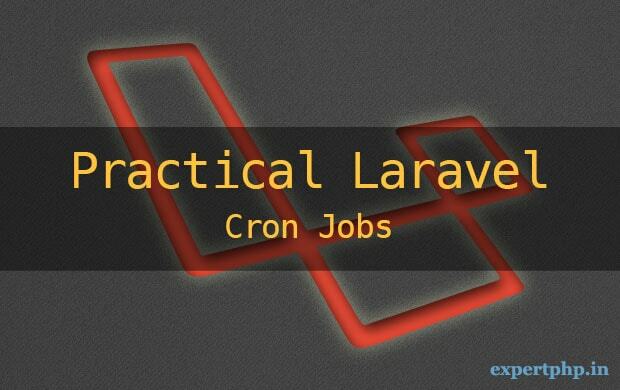 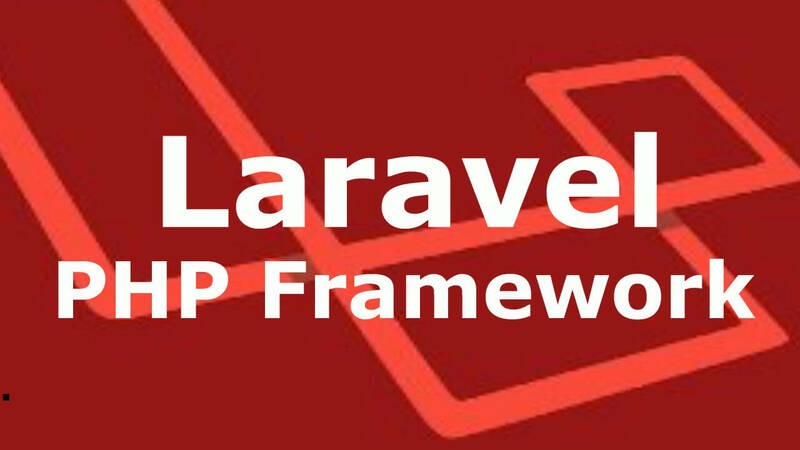 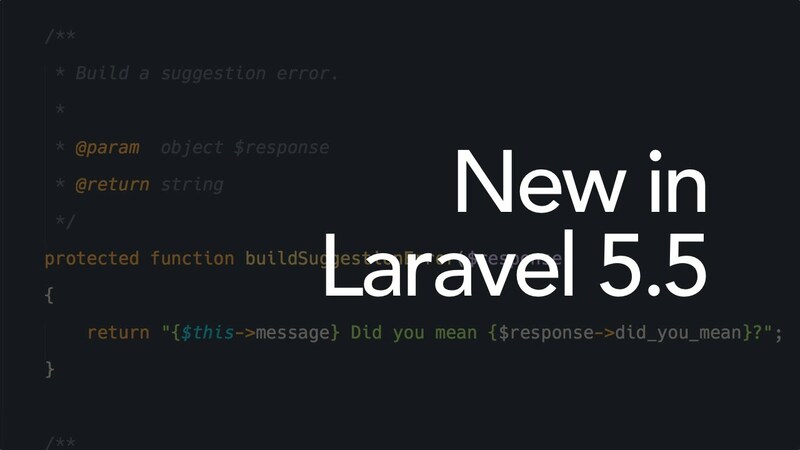 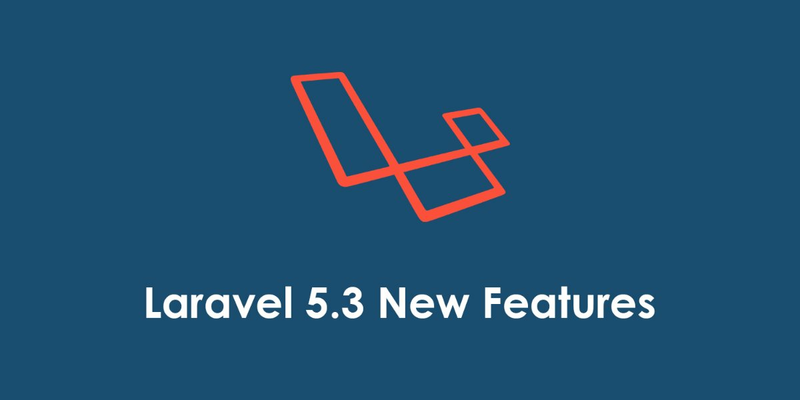 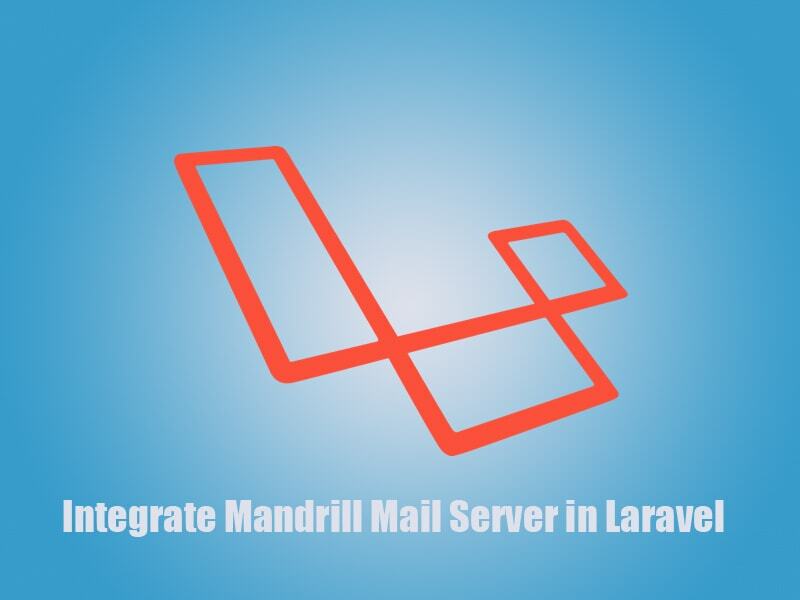 I suggest you if you are going to upload your laravel 5+ application on server then please make sure your PHP Version must be 5.5 or above. 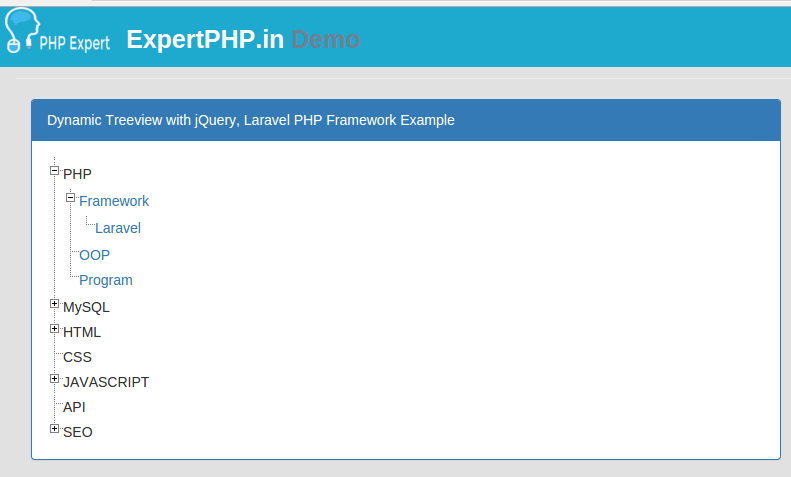 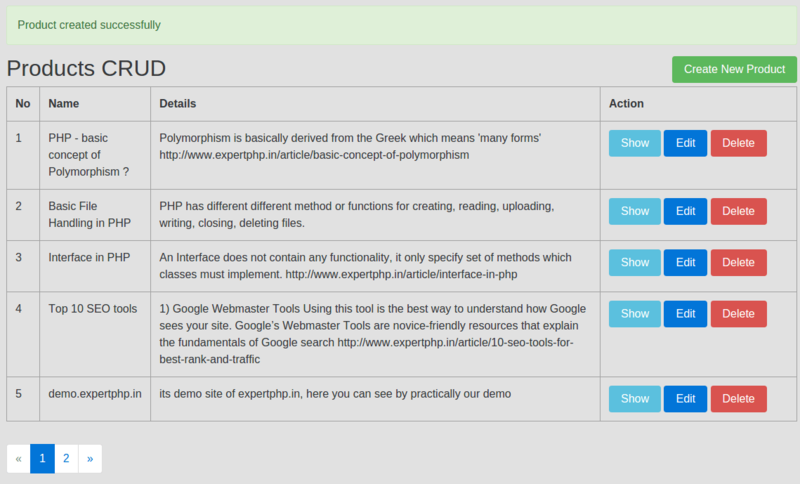 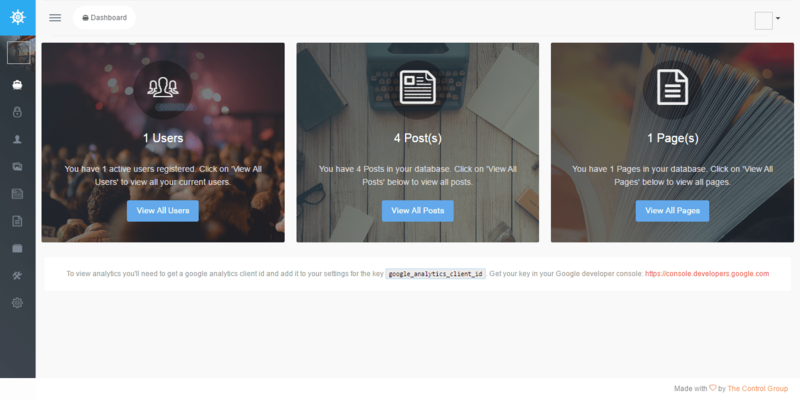 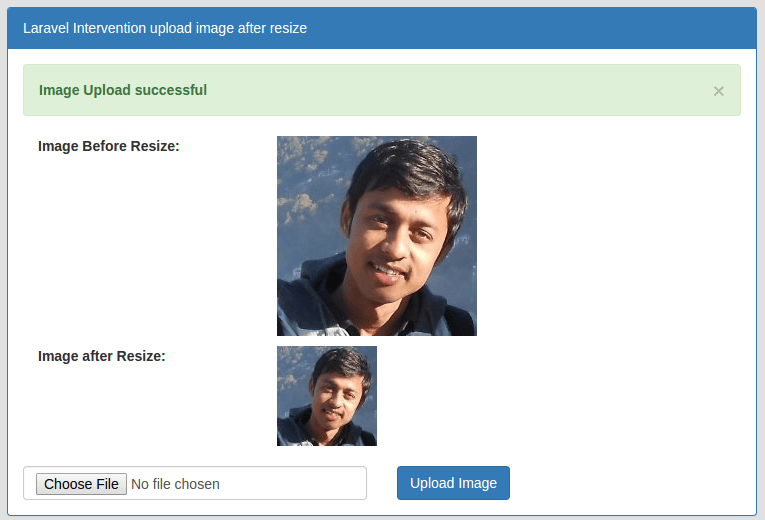 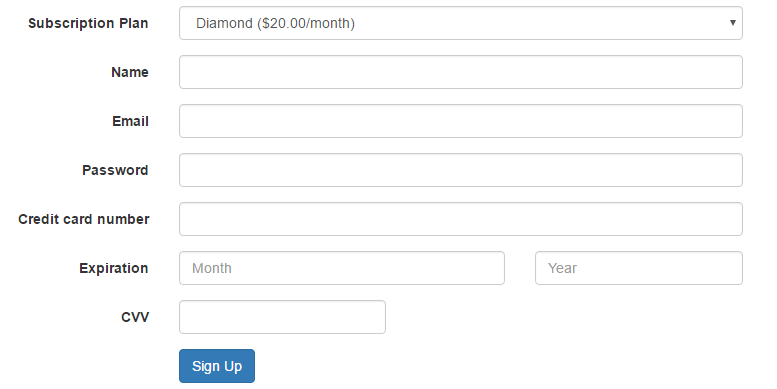 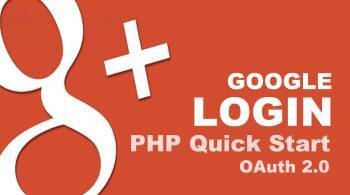 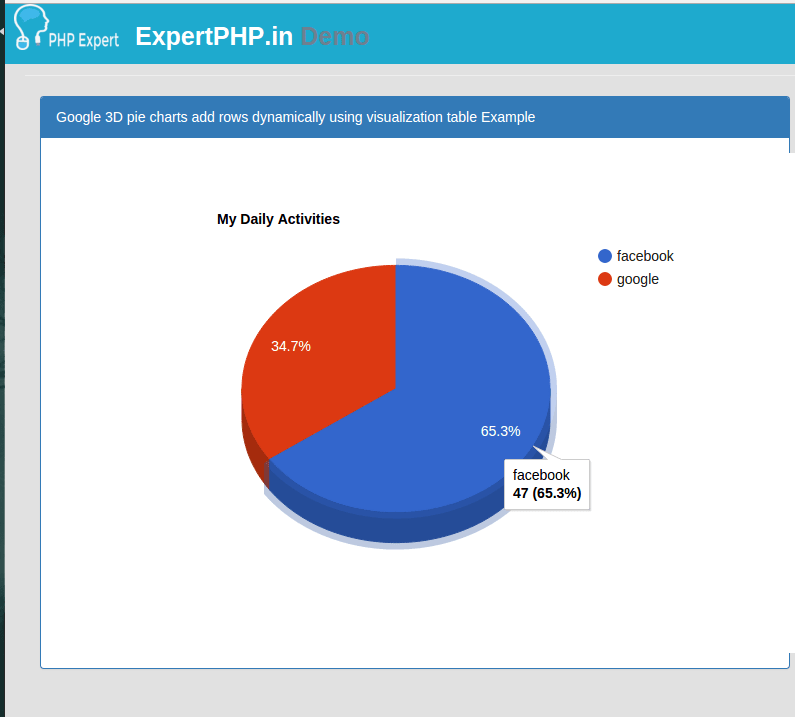 I changed the php version to 5.6 on server then its working on server. 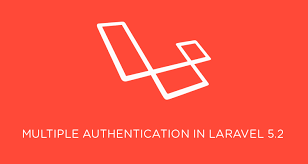 If you again found error or blank page then change your file permission of storage directory to 777. 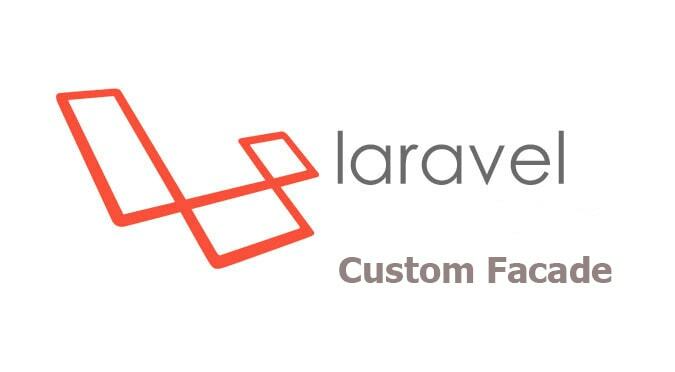 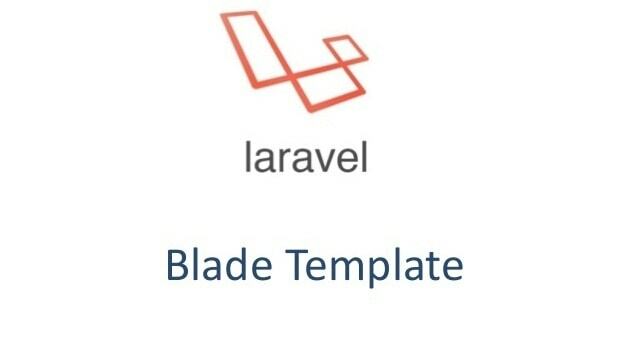 If again you found blank page then please make sure you also have bootstrap/cache writable if you're using laravel 5+ so you need to check permission of bootstrap directory and set permission to 777. 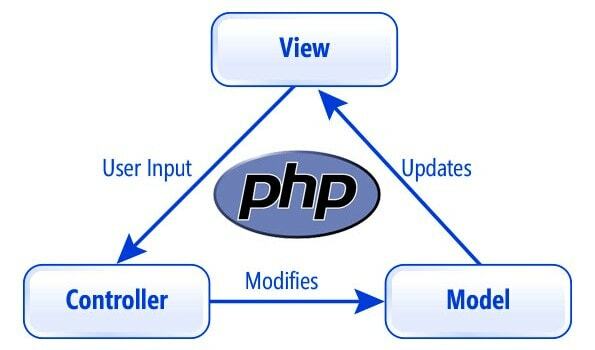 Note : Before doing anything first you will need to make sure your server meets the requirements of PHP Version must be higher than or equal to 5.5.9.